Summer is a great time for home remodeling projects, but which ones can bring the best Return on Investment (ROI) for your property? For insight on projects with a high return, look to the Annual Cost vs Value Study released by Remodeling Magazine. This report not only shows what projects have the greatest ROI across the nation and state to state but regionally as well. With this type of information, you can hone in on a variety of home projects which can pay off, especially if you are planning to sell your home. Manufactured Stone Veneer Siding: This type of exterior siding can bring up to 124.4% ROI. 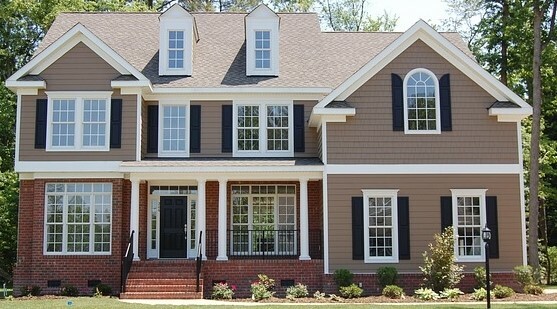 Not only does this look better than vinyl siding, it is more weather resistant and longer lasting too. 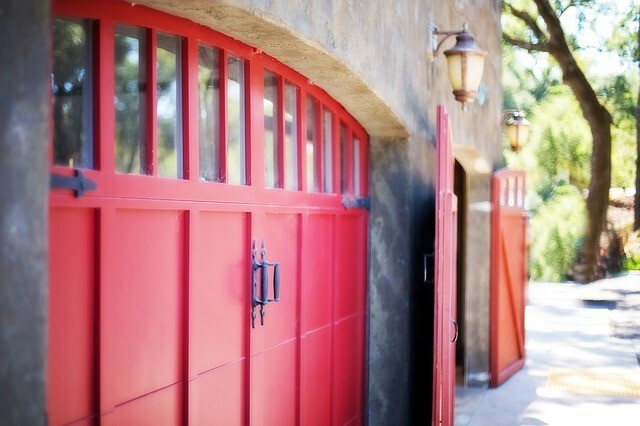 Garage Door Replacement: A new garage door can bring up to a 96.8% ROI. Garage doors are no longer simply doors, there is growing trend incorporating design and style into these large home features. Add in high tech and smart options now available, and you have an investment worth considering. Entry Door Replacement: A great investment no matter where you live, a new steel entry door in our region will bring up to an 88.4% ROI. Steel doors are not only more weather resistant, they are also more energy efficient and can help save money in utility costs too. Wood Window Replacements: With the latest in design options and energy efficient features, wood windows can bring up to 81.9% ROI. 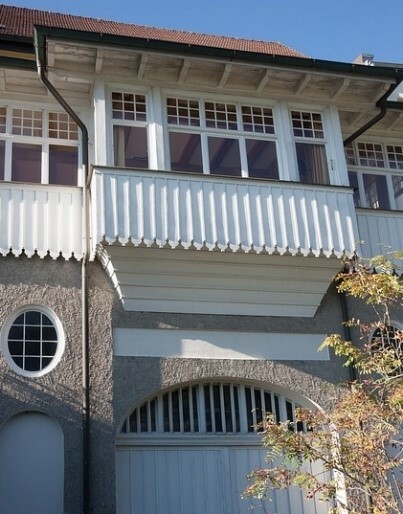 Top quality wood windows can last for over 100 years, and with many home architectural styles, wood is more appealing. Vinyl Window Replacements: New windows bring great efficiency and cost savings over the long term. Vinyl windows can bring up to 79.5% ROI, just a little less than wood windows, so whatever your preference, if you are replacing your windows, chances are the investment will pay off. Garage Door Replacement: Just as with mid-range homes, a new garage door in a luxury property can bring a higher ROI, up to 75.3%. This is a great way to make a stunning impact on the exterior of your home. Getting a high return on your investment is ideal when it comes to home remodeling projects. You also want an excellent return on the time and investment you make in working with a Realtor®. 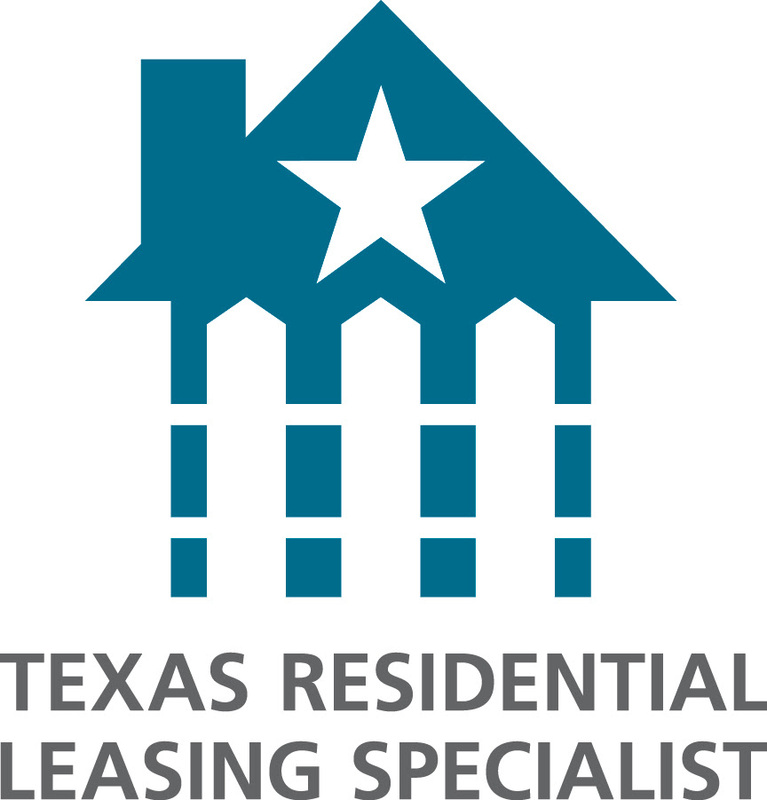 As an SRES® certified agent, my team and I at REALTY TEXAS LCA, Inc. are here to help with all of your real estate needs! Call me, Laura Austin, at (281) 789-2911 or (936) 321-2977, or email me at Laura@RealtyTx.net. You can also visit me at my website for available listings and additional information.